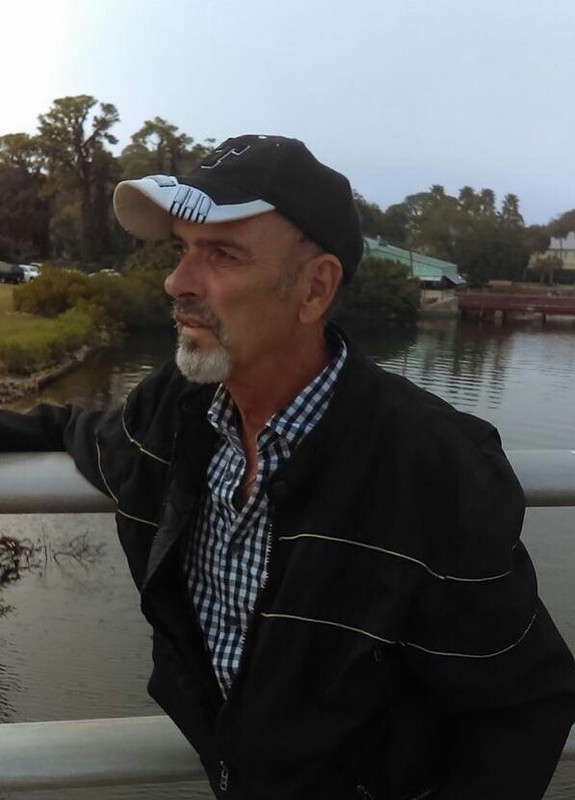 DADE CITY, Fla. — Gregg S. DeVere, 65, of Dade City, Fla., passed away peacefully Saturday, Feb. 2, 2019, at Advent Health, Dade City with a loving friend by his side. Gregg was born Sept. 30, 1953, in Minneapolis Minn. The son of Gale and Patricia (Raines) DeVere. He graduated from Gladstone High School in 1972. Gregg married Mavis Payment in Kansas in 1974 and started a family. Gregg had a great love for cooking. He also enjoyed camping, hunting, fishing, gardening and traveling. He loved spending time with family and friends and was a very proud grandfather. Gregg is survived by his son, Gregg P.(Sherri) DeVere of Hardwood, Mich.; daughter, Mindi (Rick) Johnson of Foster City, Mich.; his sisters, Dawn R. DeVere of Bark River and Cindy (Tom) Wils of Gladstone; and brother, Michael (Siriwan) DeVere of Duluth, Minn.; dear friend, Paul Rakowski; seven grandchildren, one great-grandchild, and several nieces and nephews. Gregg was preceded in death by his beloved wife, Mavis, and his parents, Gale and Patricia. In respect to Greggs wishes a Celebration of Life will be held Saturday, Feb 9, from 1 to 5 p.m. CST at LC’s Tavern, Foster City, Mich.